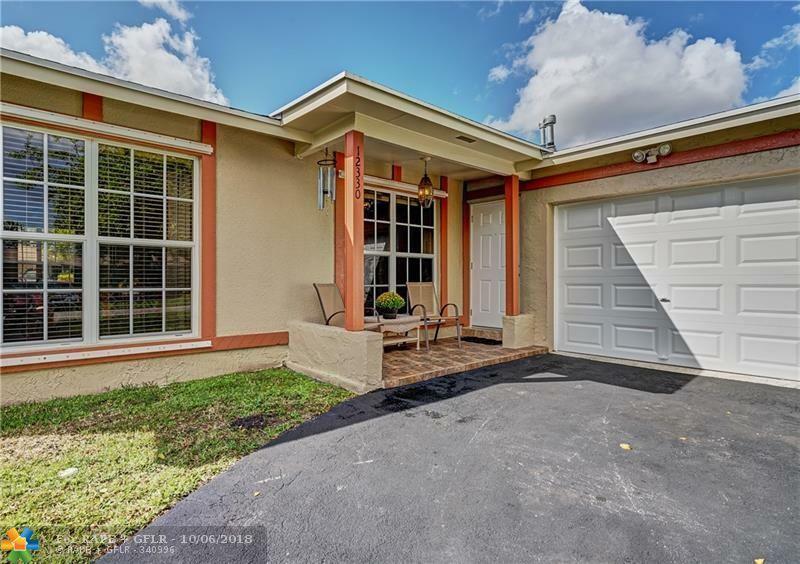 Amazing 3 bed 2 bath home with a 1 car garage located conveniently close to Sawgrass Mills Mall and Expressway. Home recently painted inside and out. New crown molding and new recessed lighting in both bathrooms. 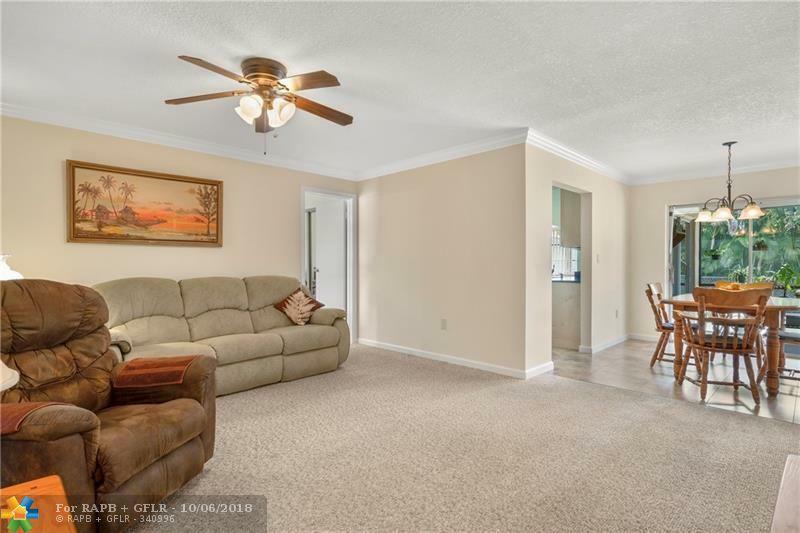 Home features Natural Gas appliances, tankless water heater, central furnace, dryer, and a quick disconnect for a gas grill or a generator. Hurricane rated front door and garage door installed 2018. Security system installed in 2013. Kitchen remodeled 2011 with granite counter tops and maple cabinets, new glass top range with double ovens, refrigerator, dish washer, and microwave. Roof replaced in 2005. Florida room / den /office off of kitchen. 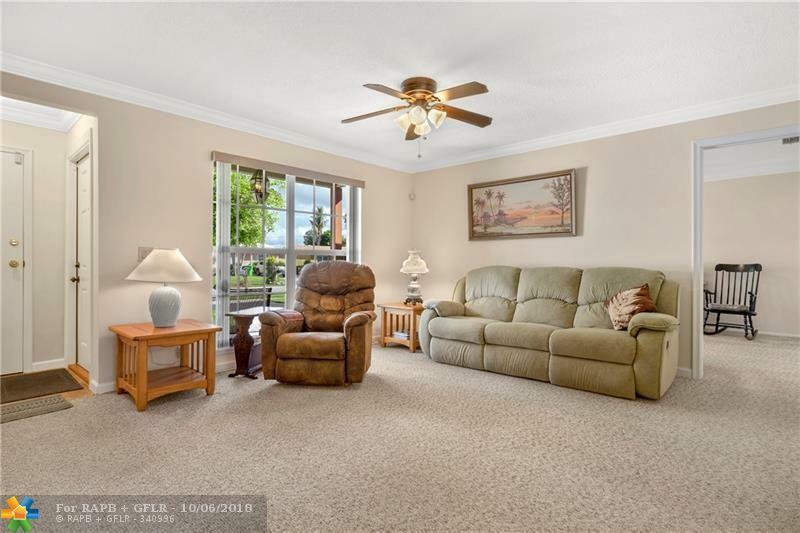 Home has a screened in patio area with beautiful out door living. 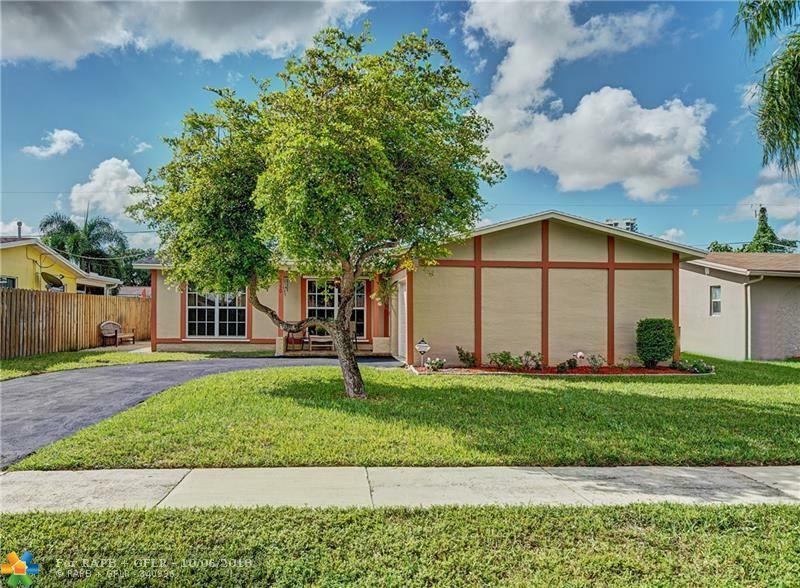 Move right into this beautiful home. Just bring your tooth brush.